Designed for use in confined areas. 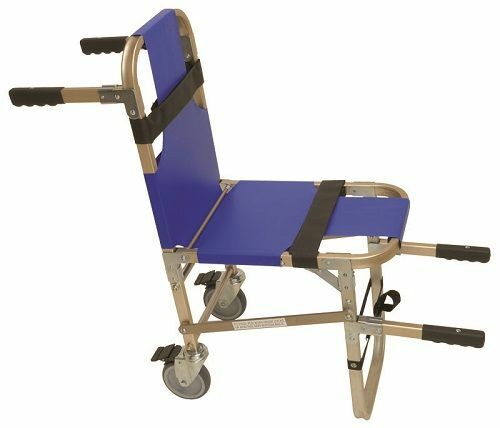 Junkin’s confined space evacuation stair chairs are ideal for use in restaurants, high-rise office buildings, airplanes, boats, narrow hallways and stairwells. 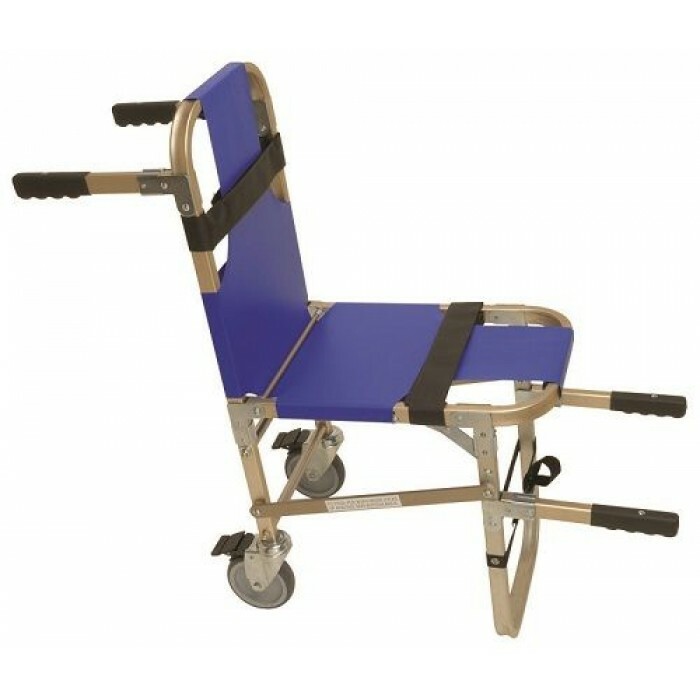 ✔ 2" standard automotive-style patient restraint straps included with each stair chair. ✔ A storage/carrying case is also available (JSA-800-B). 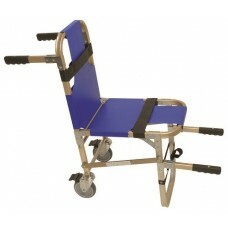 JUNKIN CON ONBOARD AIRLINE CHAIR Designed for the airline industry to transport in narrow ais..